In most cases our ancestors come from rural areas of old Poland. They emigrated because of poverty, as in popular saying in Polish za chlebem (for bread"), or to avoid to be forcibly called-up into army of one of the invaders. If you haven't had luck to meet distant relatives who invited you to their houses, wouldn't it be nice to stay in the village where your grandparents were born, anyway...? 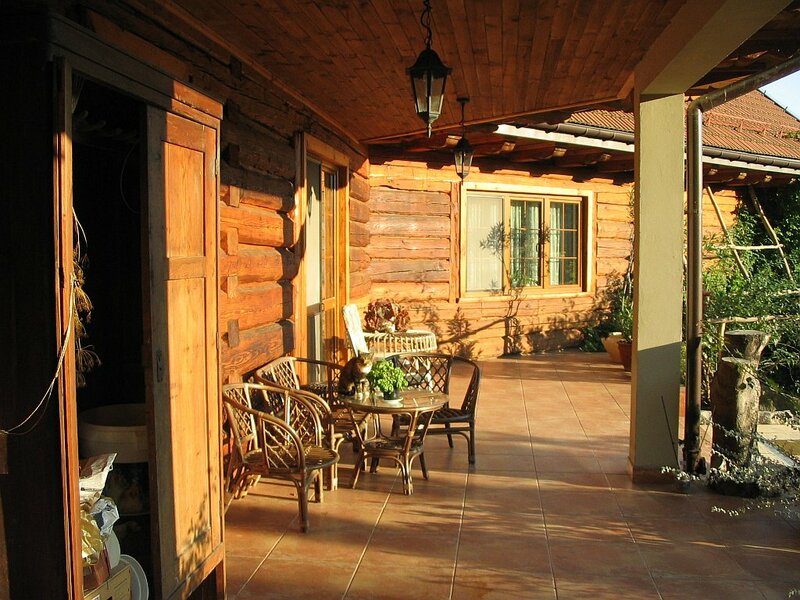 And there is a solution for that: lodging in agritourism houses in the countryside! 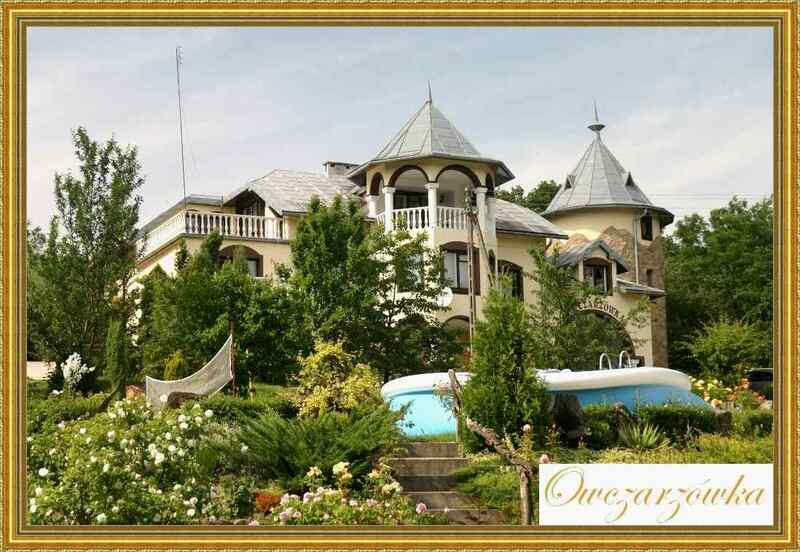 I have chance to stay in such places many times with my guests and almost every time we were very happy. We not only had very charm places to stay, in green surroundings, but also always had chance meet personally our hosts, chat with them, learn about their everyday life in the village. And who could be better source of information about village and people which used to live there than inhabitants living there for dozens of years? There even happens that hosts sing for you, or show you their handmade crafts like handicraft, sculptures or paintings. What also matters, accommodation is very cheap. 50 Polish zloty for a person, including delicious breakfast prepared from fresh food from the farm, should be the highest price you can expect to pay. 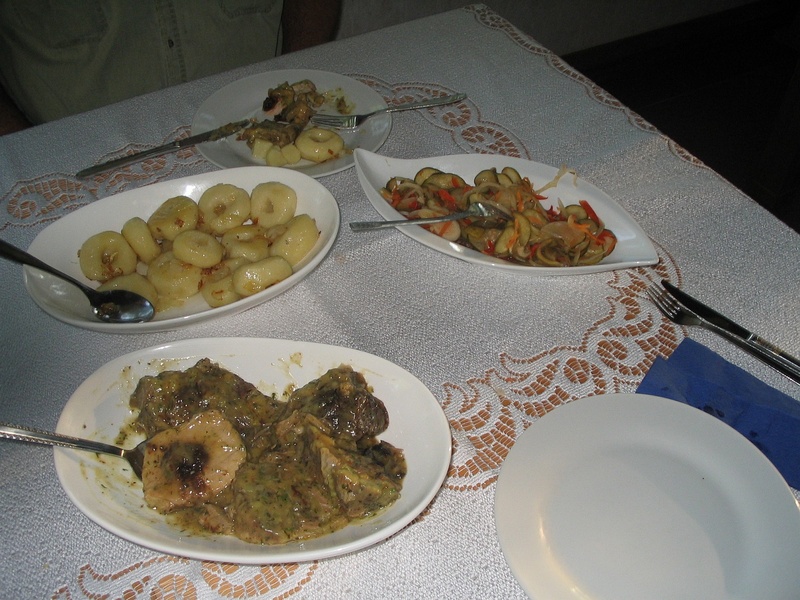 Below, there are pictures from only a few agritourism guest houses I had occasion to visit and stay in. To see and read more click here: http://blog.polishorigins.com/2009/05/18/ and look at other "days" and tours on our Forefathers Traces Tours Blog http://blog.polishorigins.com . 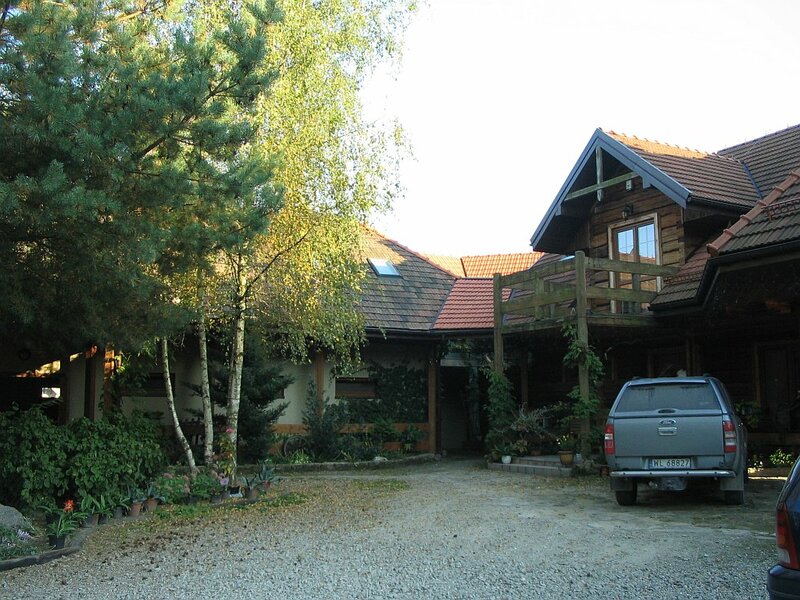 Hi, My wife and I are planning our first trip to Poland in Spring of 2012 and we were very intrigued by the agritourism houses you mentioned. My grandparents came from Inowroclaw and we have been unsuccessful in finding any affordable housing there. 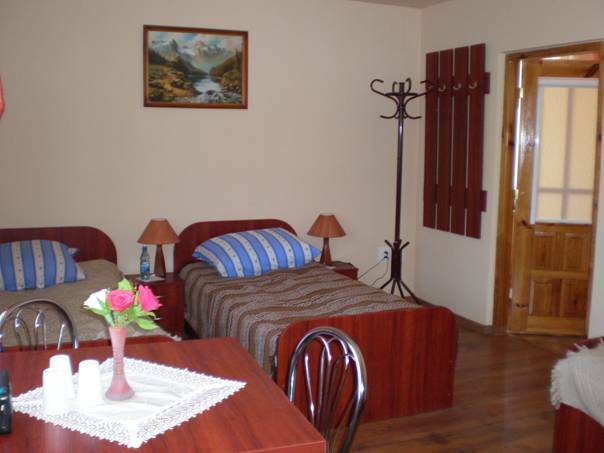 We would much rather stay in accommodations such as you described and we wonder is there a list of such places available on-line? Do you know of any in or near Inowroclaw? Thank you for any kind assistance you can provide. I have a simple method of searching such places in a given area. I use Google Maps: http://maps.google.com , enter in the search field two words: "agroturystyka" (agritourism in Polish) AND the name of the town in which area I want to stay. In your case it will be: "agroturystyka Inowrocław", click here: http://goo.gl/kB6e0 to see this particular search results. 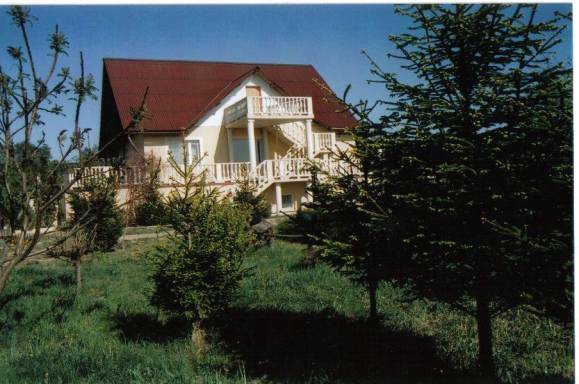 There is also a website: http://agroturystyka.pl/ on which you can find agritourism houses of verified reputation and standard. Unfortunately, the website is only in Polish. One of few disadvantages of such accommodation is the fact that if you travel by yourself and don't speak Polish you may have hard time to communicate with the owners. Also, they usually require deposit payment to be sent to their bank account or home address which may be very costly if you want to wire the money from the US (or any other outside of European Union country) bank account. If you are thinking not only about seeing places of your ancestors but also do some research in the parishes, registry offices or archives, please visit my Forefathers Traces Tours offer page: http://tours.polishorigins.com/ . The calendar for 2012 fills quickly but as of today there are still some openings for the early spring 2012, see the availability calendar here: http://polishorigins.com/document/ftt_calendar .